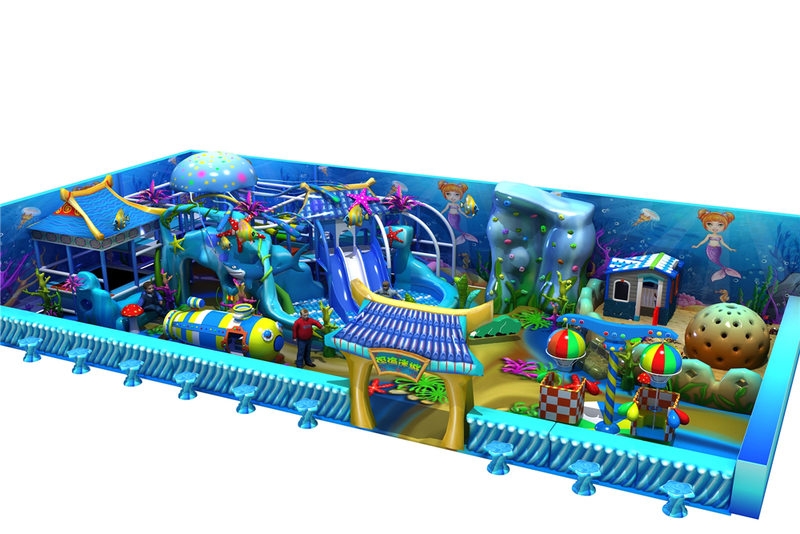 What do you think of indoor playground? Is it only a place that amuses kids? 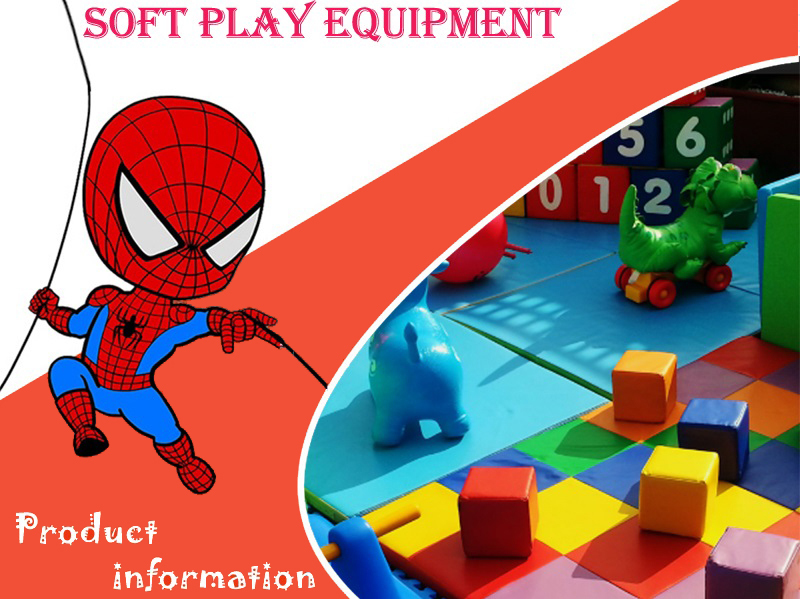 Nowadays, more and more places have numerous indoor playgrounds of various kinds for children to have fun, they are playing different roles in children's life, which are all important. Some are mainly for fun, some are equipped with the function of educating kids, some are there for strengthening the relationship between them and their parents, so that there be less problems happened between them. 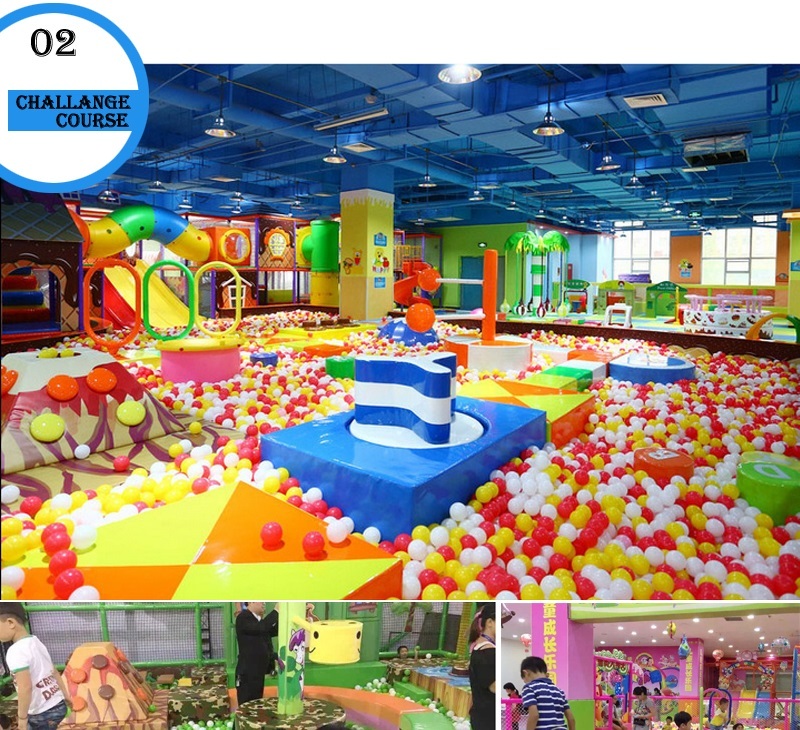 Some May hold the opinion that indoor playground fail to serve children with the help of teaching them something new. 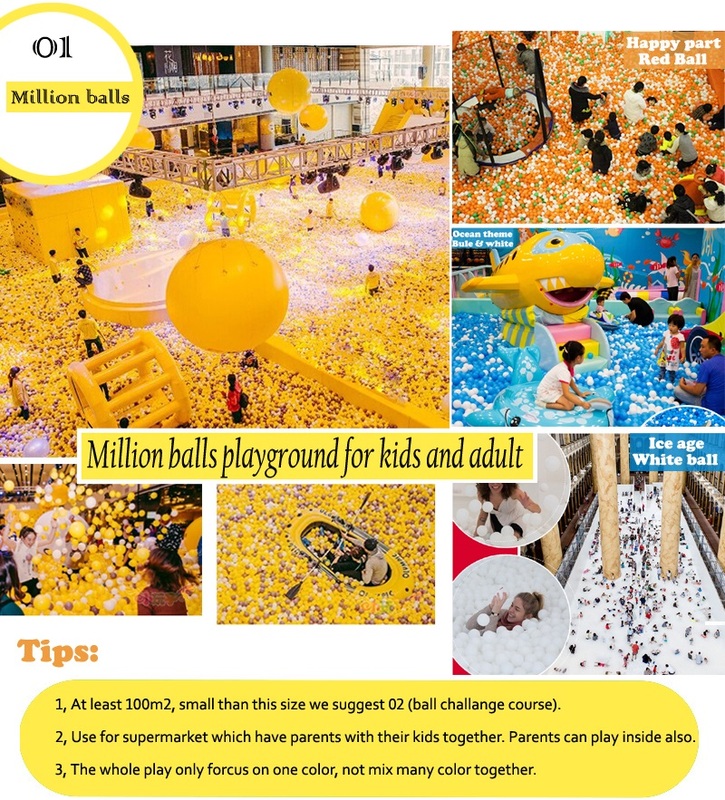 But as far as I'm concerned, indoor playgrounds are actually of great benefit to children. 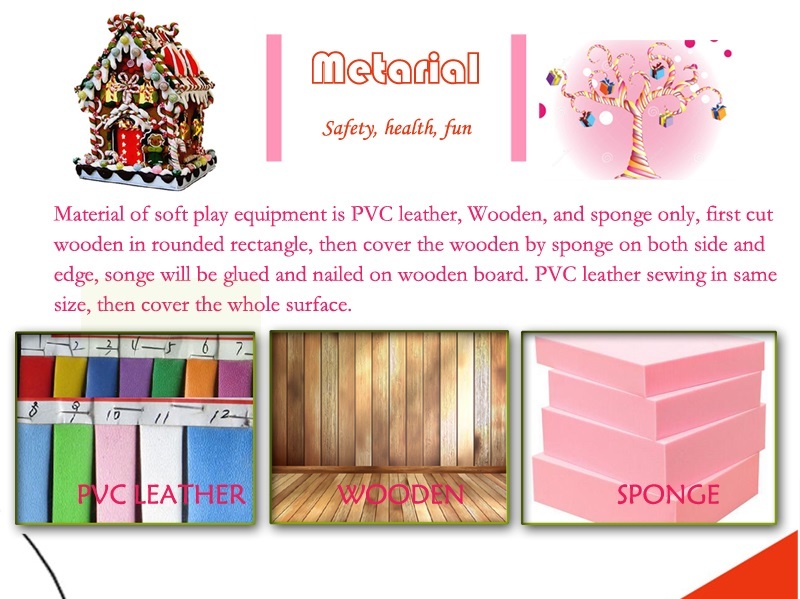 Indoor playground are good for children for the following several ways. To begin with, it is possible for kids to learn some new skills. It's well known that kids today are well protected by their parents. Anything that may cause hurt are prevented by parents. But kids are born with the nature of trying new things. They are inclined to search for new things and would like to jump on everything they believe that would make them feel excited. It is not something rare to see them run everywhere in the room, meanwhile it is almost impossible to avoid hurt because they know nothing about self-protection. Well,in the indoor playground, things are different. Children are not only allowed to have fun, but also well educated with skills about things that are dangerous and about skills about self-protection. In addition, children are good at making new friends, but few are familiar with ways to run a friendship. Yes it is a tough job to run a good friendship because it is something pretty hard to deal with. While in the indoor playground, things go much easier. 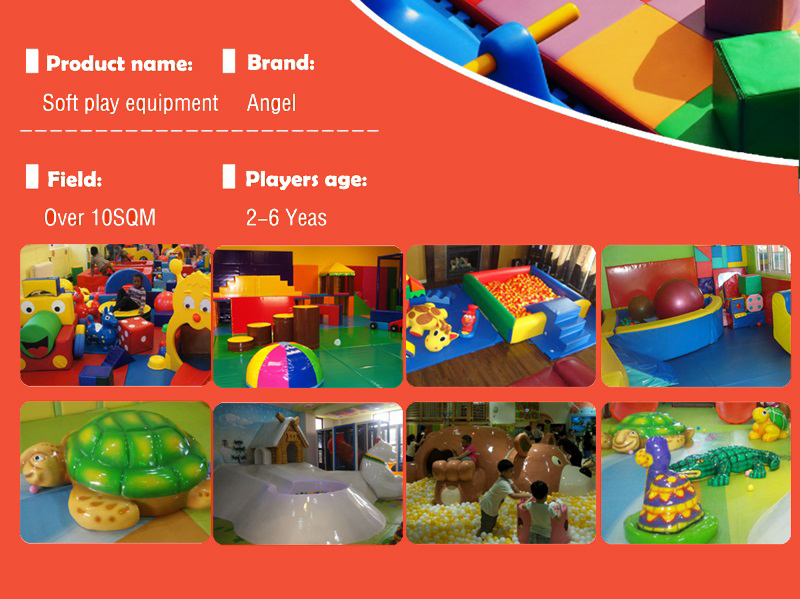 In indoor playground, kids are learning not only how to play, but also the knowledge of how to share. Sharing is one of the most important factors in the process of children's success, it concerns about ones ability of getting on with people and about whether one is good at thinking for other people. If one loves to share, he is destined to gain a lot of help from other people when in need. 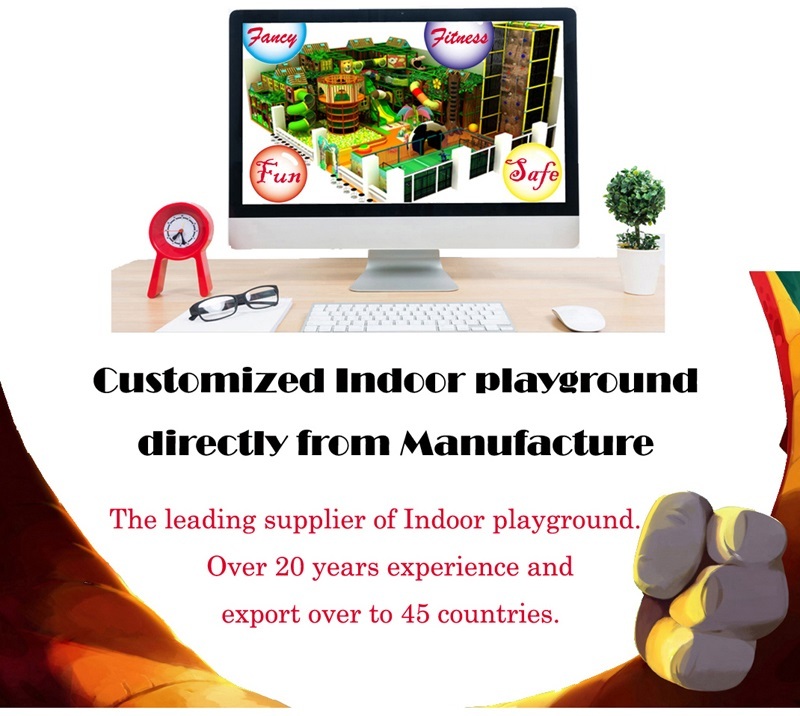 Generally speaking, indoor playgrounds are much more than just a playing center for young children. Nothing can take the place of the role it plays in children's growth. 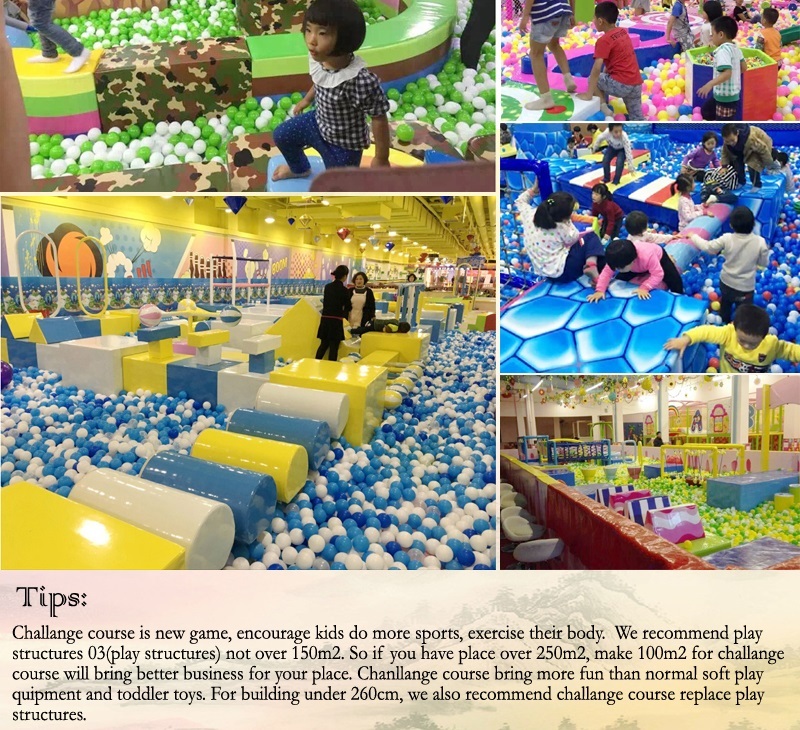 It is wise choice for parents to find a suitable indoor playground for your children rather than deprive them of the chance of having fun and play games around. What is more important is that it is somewhere instructive for children because children can always learn something new from it. We should shift from the traditional idea that indoor playgrounds are not as good as schools or other educational institutes. 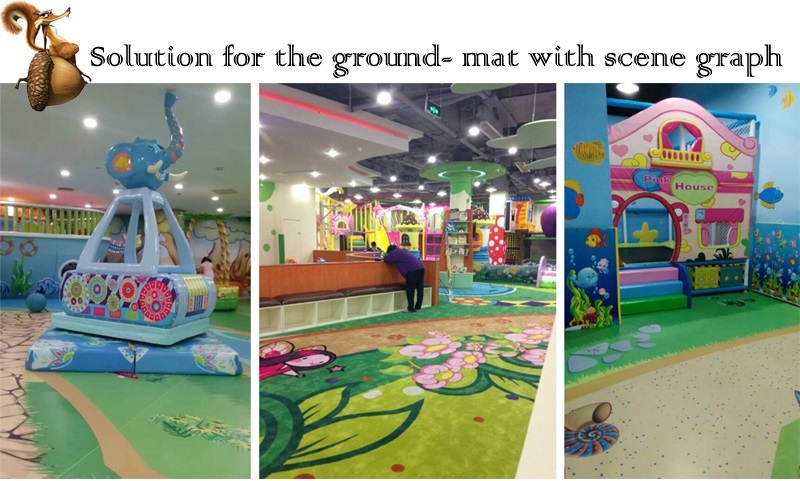 So for the goodness of children's benefit, indoor playground works better in children education, at least for children to learn new things.